The 26-year-old man charged with the murder of the English backpacker Grace Millane is due to appear in court today. Grace's body was discovered yesterday afternoon, in an area of bush just 10 metres off the road, in Auckland's Waitakere Ranges. The body remains at the scene and is yet to be formally identified, but police believe it's the backpacker. 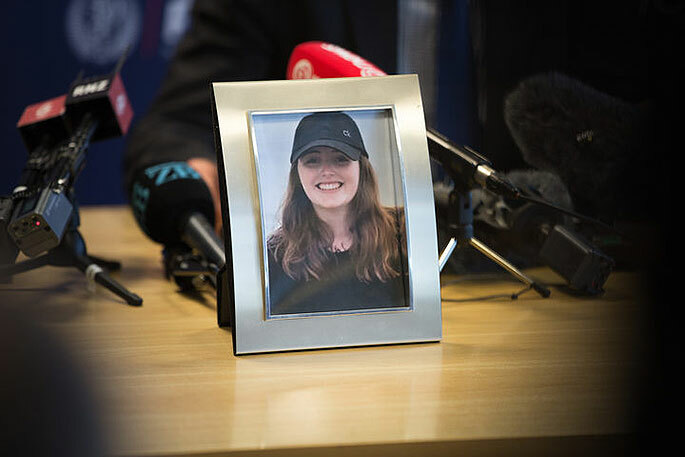 Detective Inspector Scott Beard says the police investigation into Grace's death would continue for some time, as they pieced together what happened after she was last seen entering a central Auckland hotel more than a week ago. They want to hear about any sightings of a 2016 red Toyota Corolla rental car last Monday morning in West Auckland. 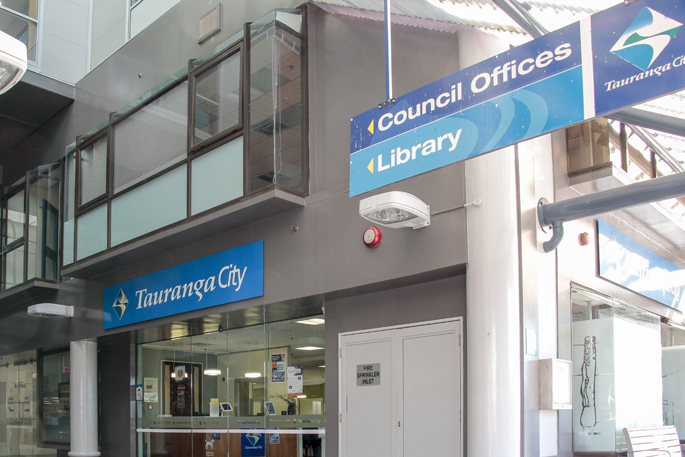 The car was rented in central Auckland and was then found in Taupō. Grace, who went missing on the eve of her 22nd birthday, was last seen last Saturday night going into CityLife Hotel with a man. 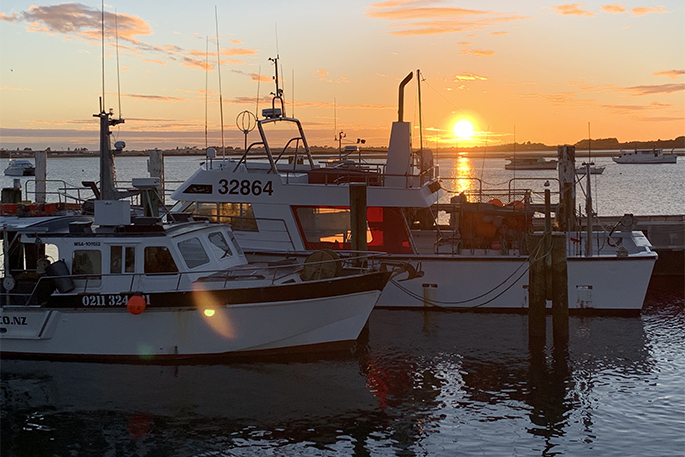 Support has been given to Ms Millane's father, David Millane, who travelled to New Zealand following his daughter's disappearance and remains in the country with his brother, who is also from England.